Forbes just published its 2015 list of “America’s Most Promising Companies,” and T/K client Carvana ranked #5 out of the 100 that were recognized and the hundreds that did not make the cut. The magazine ordered its list by judging criteria including growth rates, operating margins, capital raised, product ideas and management. Carvana shares this distinction with brands that have recently made significant moves in their respective industries—Box (#48), Thrillist (#35) and Instacart (#1), for example. From a PR standpoint, we have helped Carvana secure coverage in multiple national media outlets (CNN, Fortune, Inc., CNBC and others) since it launched two years ago. 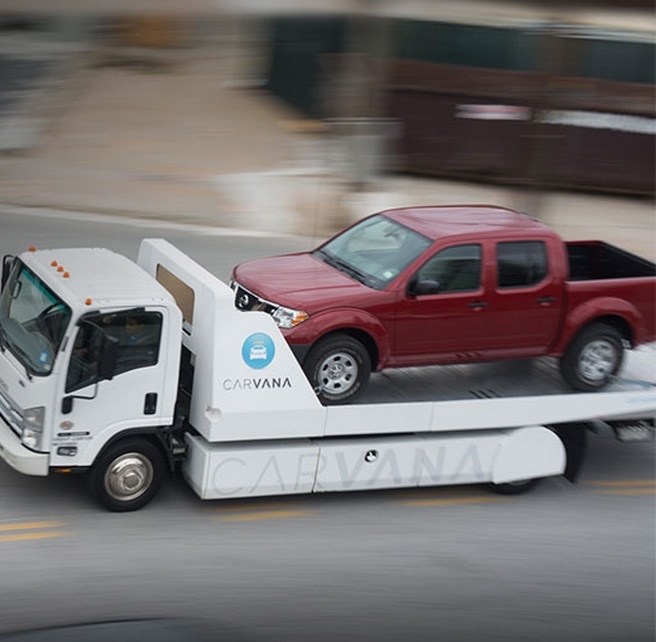 So, congrats, Carvana! Like Forbes, we believe you are “doing something right” and we’re excited to watch where you drive the company this year.